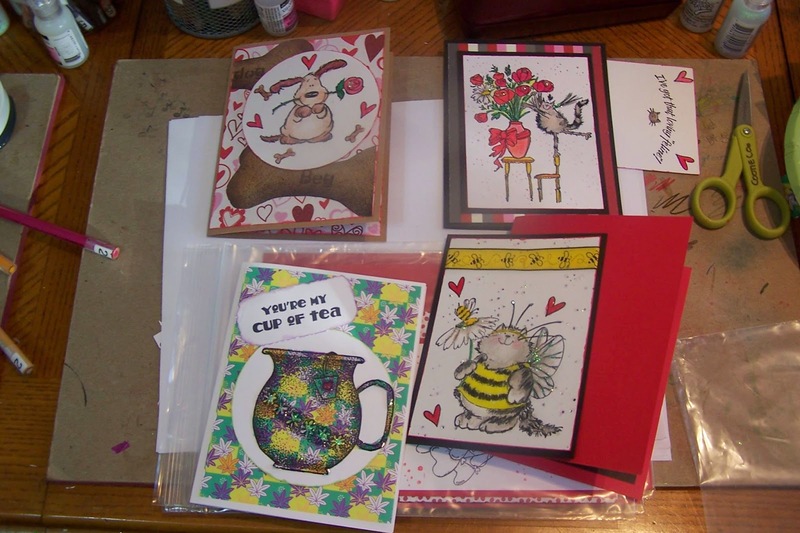 Cootie Coo Creations: Volumns of Valentines! 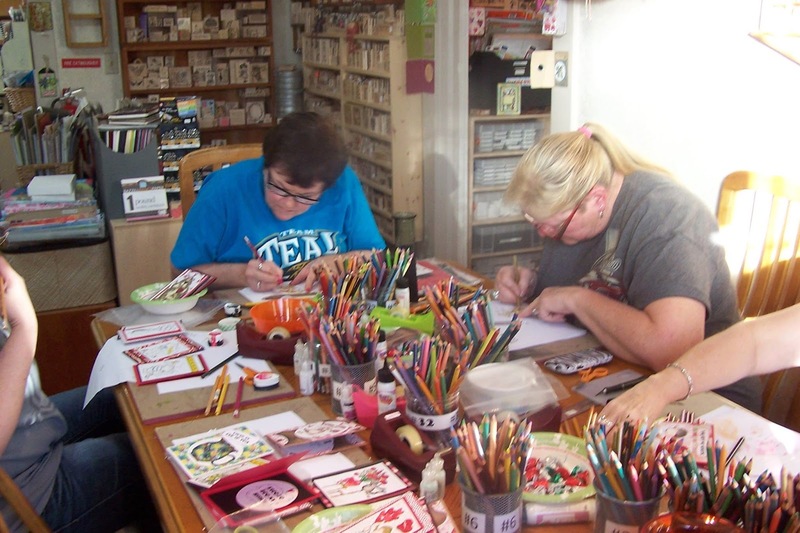 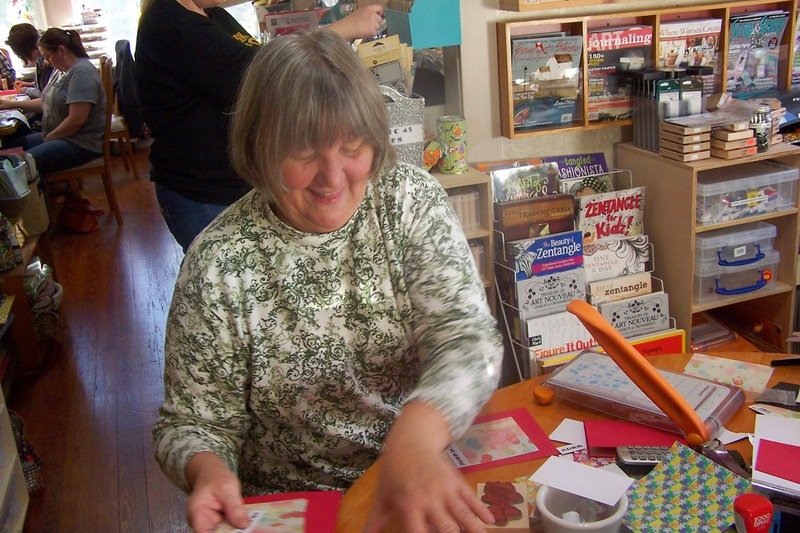 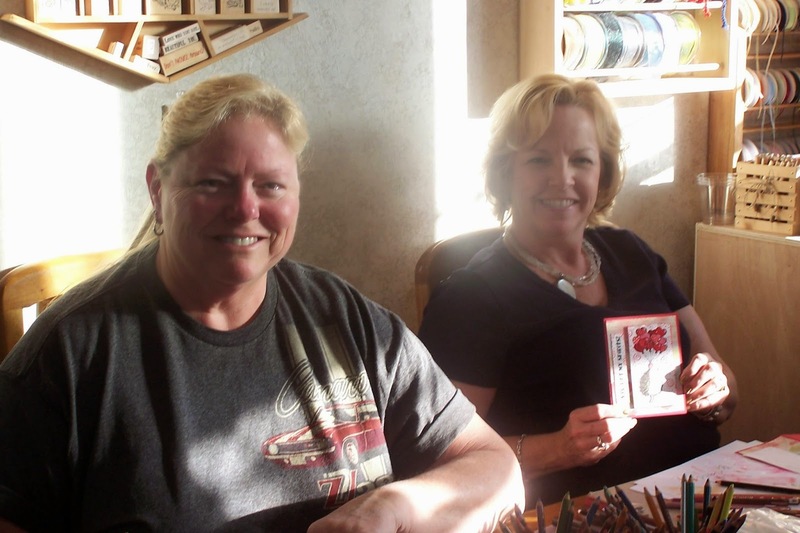 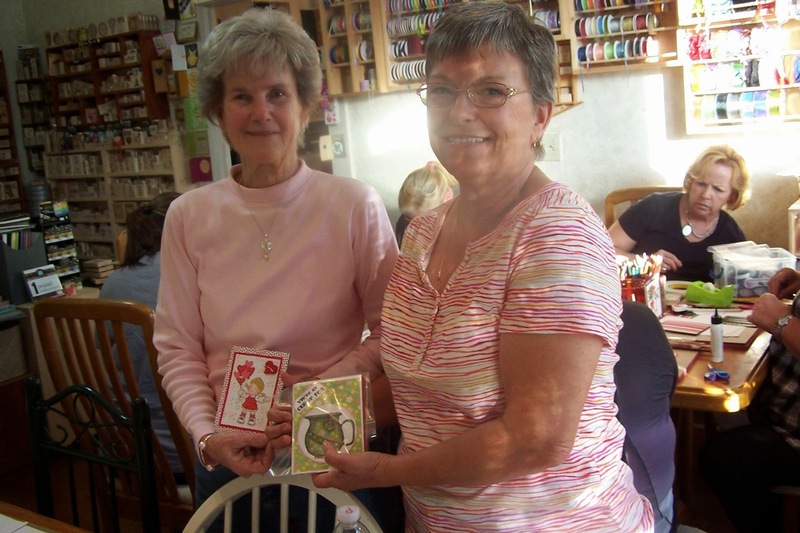 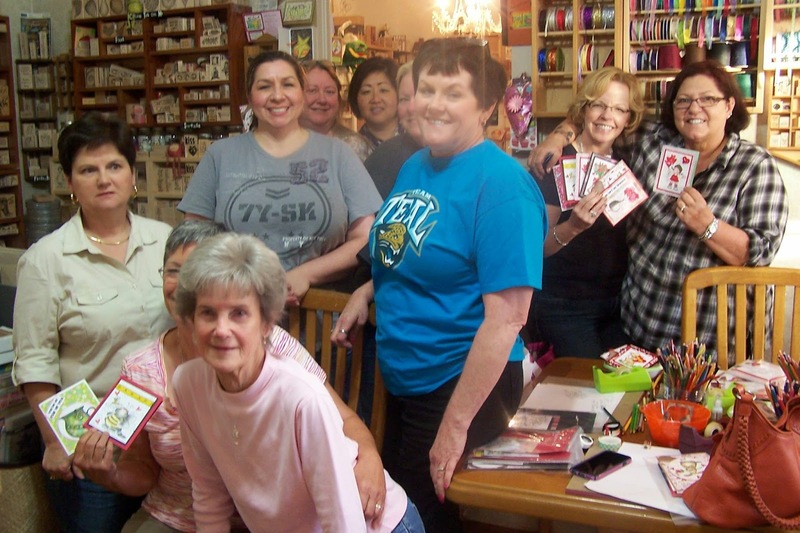 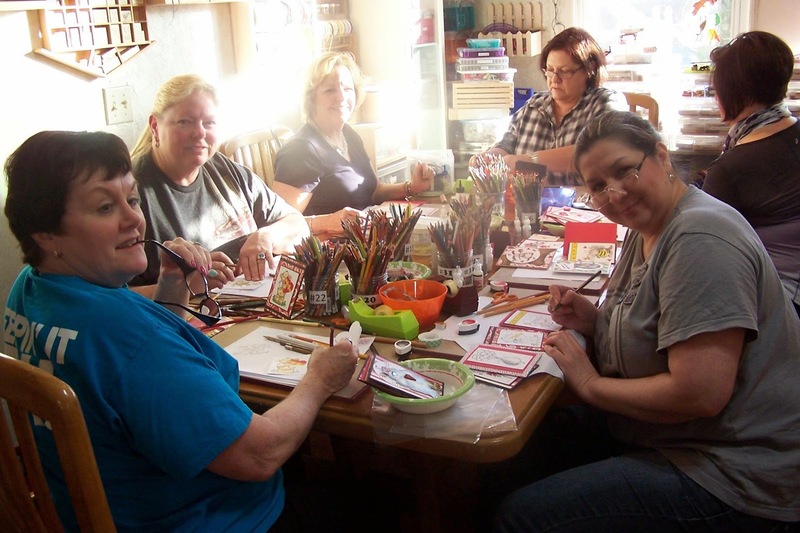 Volumes of Valentines at Cootie Coo Creations was a riot on Sunday, February 8!! 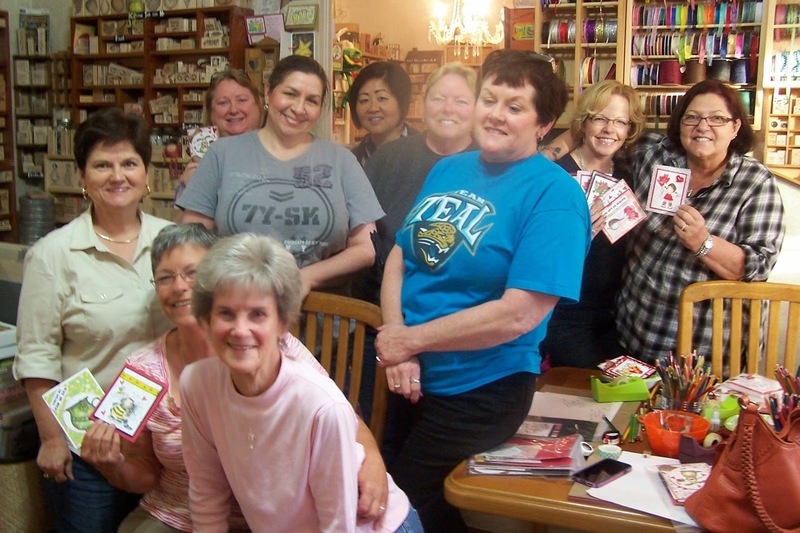 A big class, lots of laughs and many visitors - let the good times continue!